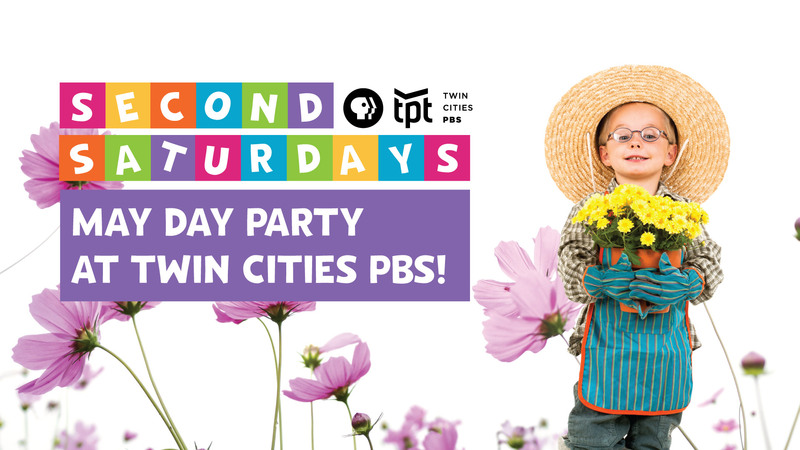 This May, we’re celebrating the arrival of Spring at Second Saturdays with our May Day Party! Join us for fun activities and tasty snacks in our Lowertown studios. Our charity partner this month is the Diaper Bank of MN. Spring has sprung and it’s time to do some “spring cleaning”. Open your closets and drawers and donate those diapers your kids no longer wear to those in need.